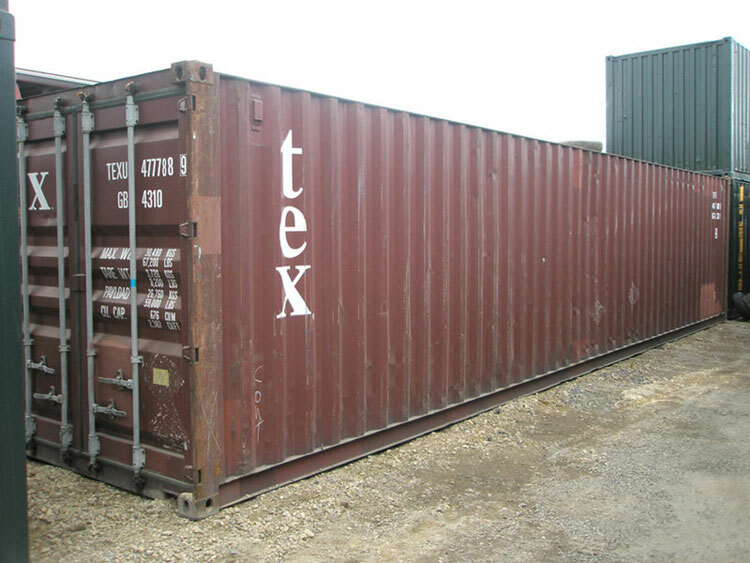 A high spec used shipping container. 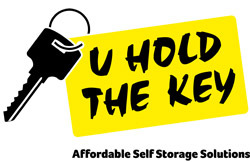 These containers will have been used in shipping for approximately ten years before being sold and consequently will have some dents and marks but will generally be in very good condition and will be sound, lockable and weatherproof. Dimensions – 40ft long, 8ft wide and 8ft 6ins high.